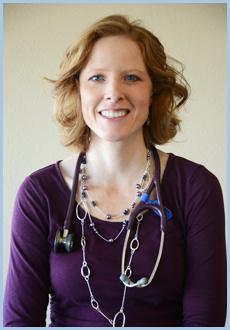 At Frontier Family Medicine, Dr. Laura Anders and Dr. Kelly McMillin provide medical care to patients of all ages. Locally owned and operated, we provide the highest quality of preventative care, geriatric care, and child care to the Gillette and surrounding communities. We are dedicated to promoting the health and development of our patients from infancy to end of life care. We provide comprehensive, high quality medical care to every patient with the hopes that we can help every patient maintain a high level of health in order for them to lead a healthy, happy life. Travis Roberts, MD Bio Coming Soon. 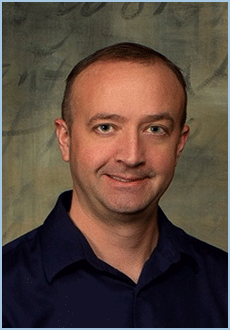 Kelly McMillin, MD is also a Wyoming native, hailing from Gillette, Wyoming. She completed her undergraduate degree at the University of Wyoming in 2002 in zoology/physiology. From there Kelly went on to attend the University of Colorado Health Science Center obtaining her Doctorate of Medicine. Wanting to return closer to home and her family, Kelly attended the University of Wyoming Family Practice Residency in Casper, Wyoming where after finishing she returned home here to Gillette. Kelly, her husband, and their 3 boys are actively involved in their church, recreation league sports and summer of hope. She is currently accepting new patients. 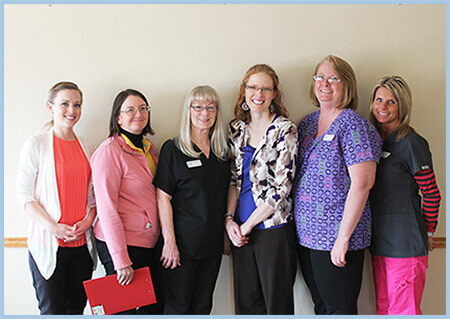 Our staff takes pride in providing a warm and welcoming environment for each and every patient. If you ever have any questions about your medical treatment or simply need to schedule an appointment, please feel free to talk to a member of our staff today. 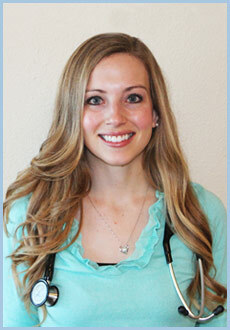 Julie Jones, MCMSc, PA-C was born and raised in Pueblo, Colorado. She achieved a Bachelor's of Science degree in Biology from the University of Colorado at Colorado Springs, graduating with honors. Then, she attended Barry University in Miami, Florida and completed a Master of Clinical Medical Science degree in Physician Assistant Studies. Her husband is from Gillette, Wyoming and works as a mining engineer for Cloud Peak Energy. She is currently accepting patients.